This is a true fact. Here’s the study about it. 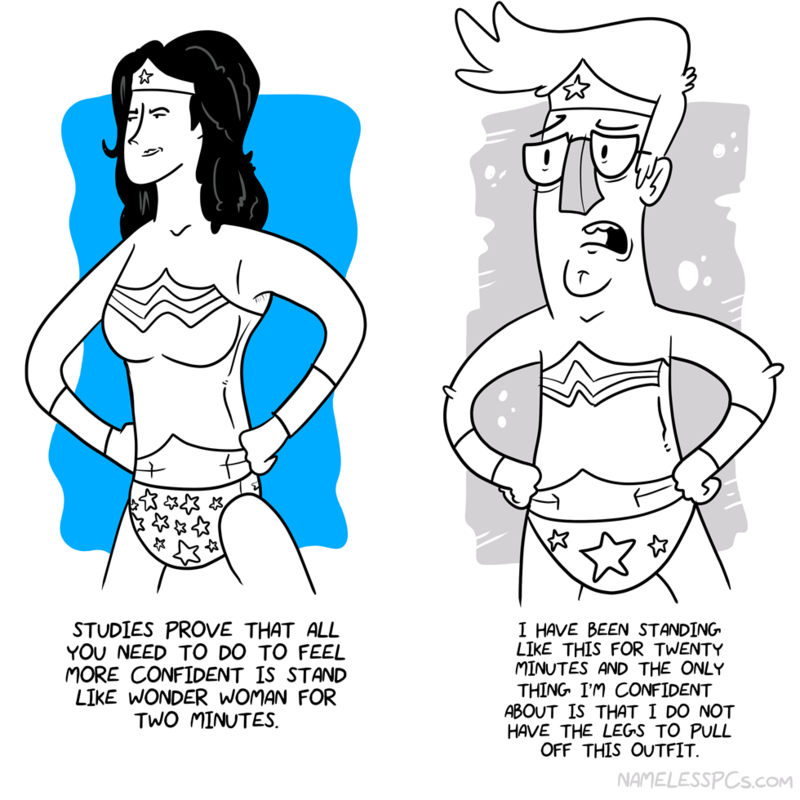 It’s all about power posing or something. I dunno. I just don’t get why I need the outfit (I didn’t really read the whole thing…I did listen to the Ted Talk about it though).